Panam Sports and Atos announce a historic multi-year partnership. 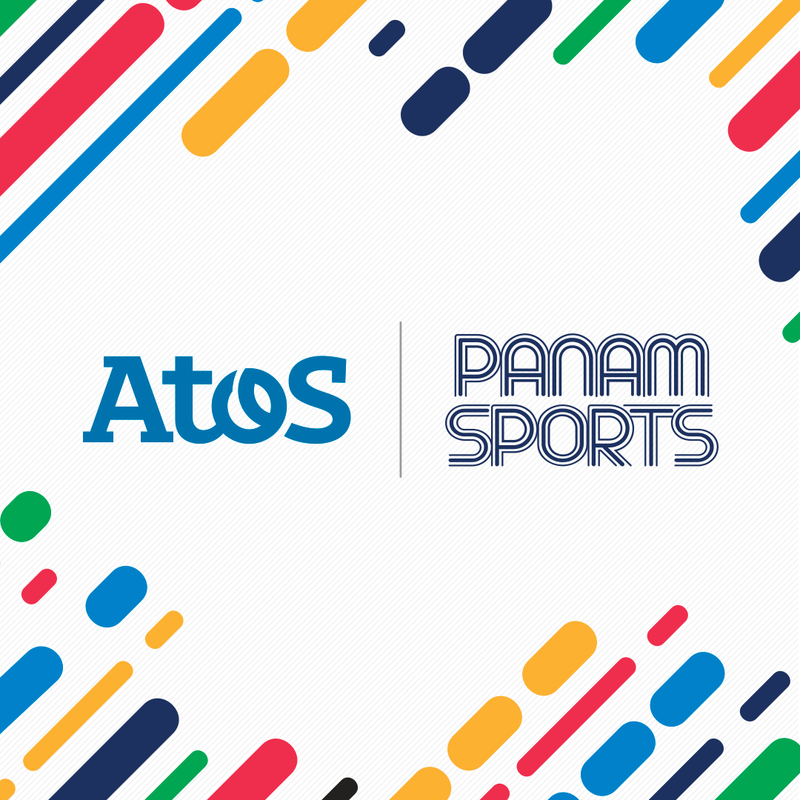 MEXICO CITY (November 21, 2018) – Atos, a global leader in digital transformation, and the Pan American Sports Organization (Panam Sports), announce today a long-term partnership that establishes Atos as the Exclusive IT Provider of Panam Sports. Games Management Systems (GMS) – a suite of core applications including accreditation, volunteer portal, access control, sport entries and qualifications (among others) which conforms to the athletic requirements allowing the Games to run smoothly, securely and flawlessly. Timing, Scoring and Results Systems (TSR) – supplying live results, scores and times for every discipline during the event. Information Diffusion Systems (IDS) – the simultaneous integration of data allowing journalists, Federations and Olympic Committees to access real-time results. Commentators Information Systems (CIS) is at the core of this set of applications, enabling commentator access to real-time competition results and athlete background information. Web Results, to publish results and statistics information in HTML format for general audiences. IDF (Internet Data Feed) is a GDF (Games Data Feed) system based in Olympic standard protocol to provide a feed with results and stats information to press agencies and International Federations. Live TV and virtual Graphics – providing an enriched and seamless viewing experience.